Illustration for Revista Cruce cover of September 2018. My first illustrated children book from the Editorial del Instituto de Cultura Puertorriqueña, the first Publishing house of Puerto Rico. 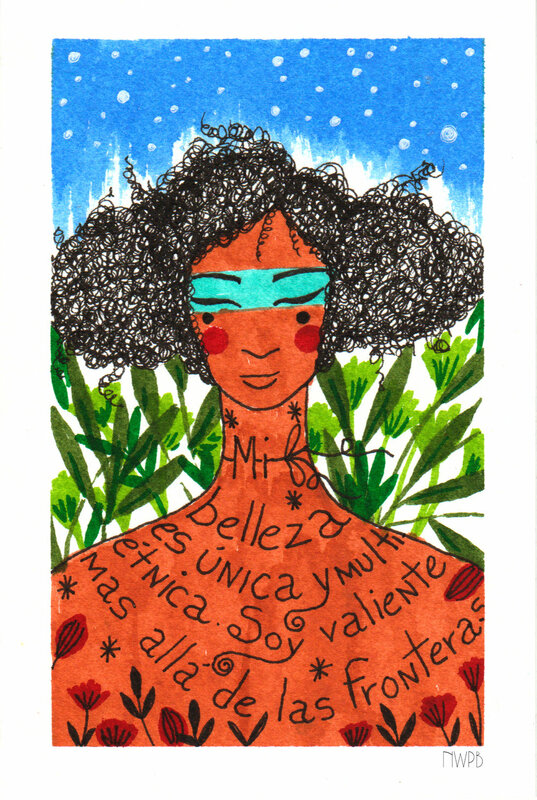 When puerto rican poet, Yara Liceaga, ask me about illustrate her first published poetry book, I couldn't say no. It's not only that she is my friend but also a great talented woman and great writer. So here are some of the illustrations for the book and I'm really in love with them and with her poetry. Logo for a local and independent film company.